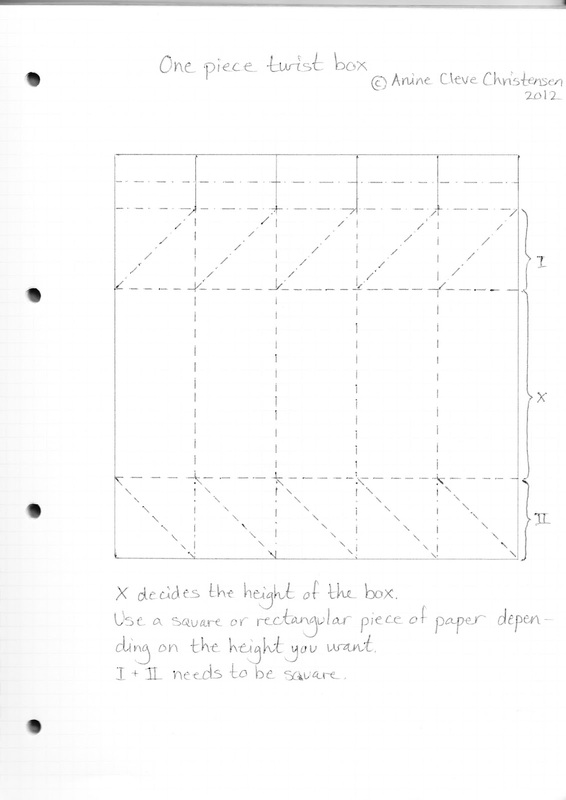 This page is about tatos and other self-closing origami containers. Tatos are of Japanese origin: they are flat, decorative packets used to store small items such as buttons, thread, and needles. These diagrams are made available by the origami community at large. If you have a model that you would like to share, or if you see your model here and would like it removed, please Contact Us. Diagrams are intended for personal use. Copyright of the models lie with the origami creators and designers. Please contact the designer and/or creator directly for non-private usage of a model and/or artwork.